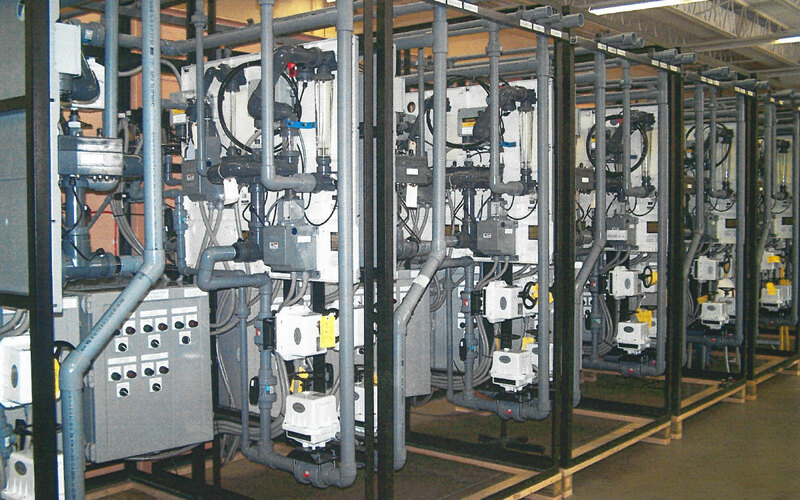 Markets - Dublin Technical Systems, Inc.
We proudly serve these major markets with powerful and dynamic control systems. 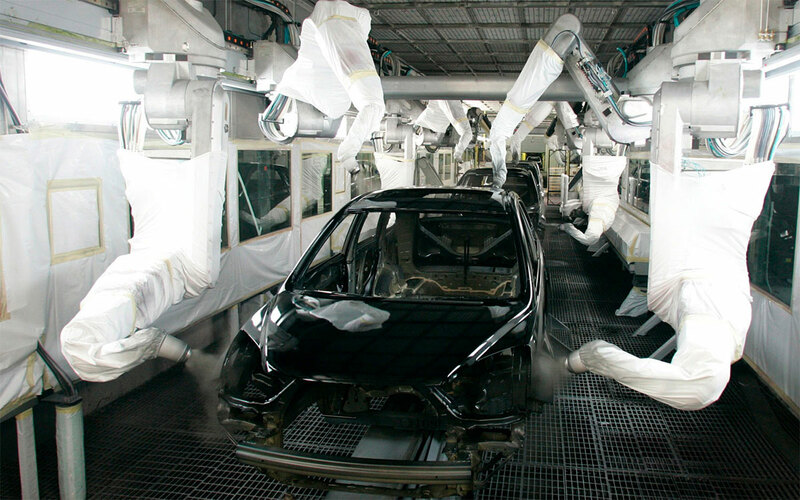 As a Tier One supplier we provide many automotive manufacturers with control systems. 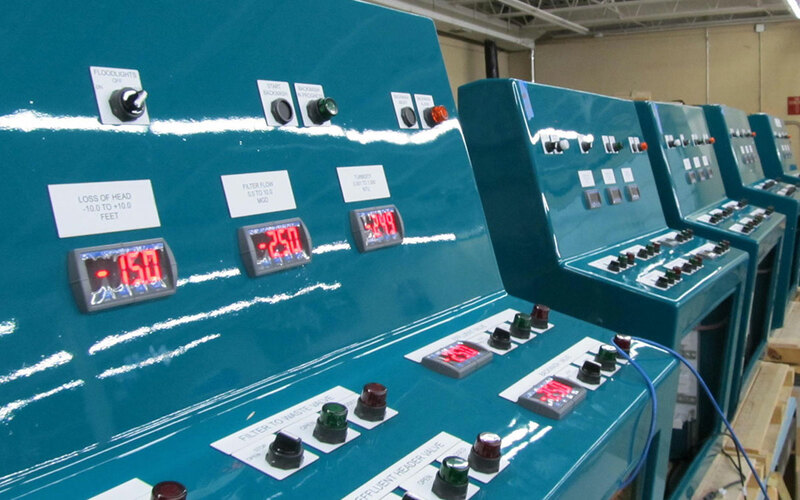 We provide the chemical industry with accurate and dependable control and instrumentation systems. We design and engineer efficient and accurate machines for factory automation. 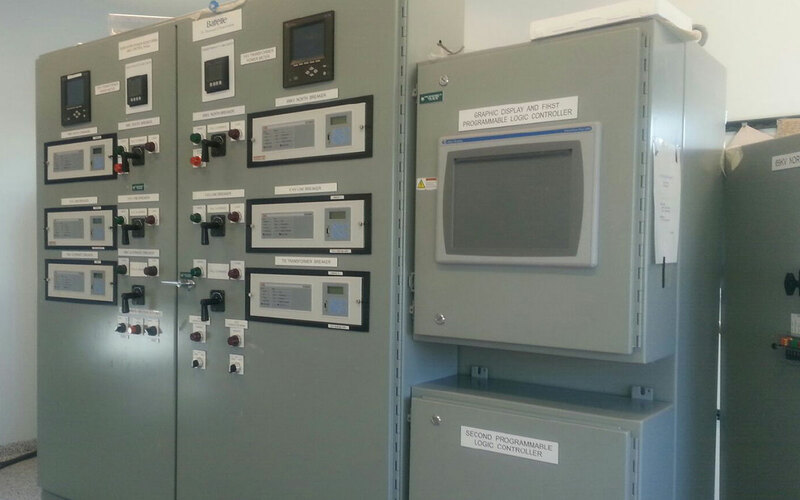 We supply many cities with control systems designed to treat water.